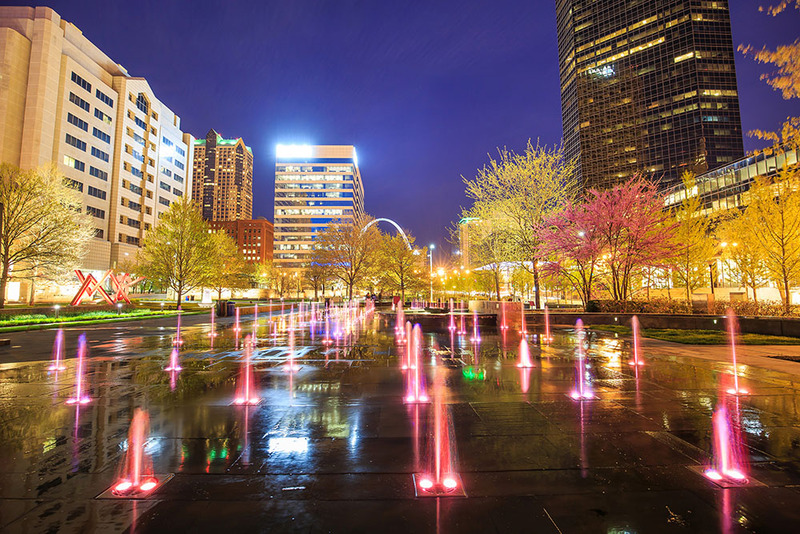 Educational Student Tours of St. Louis | Son Tours, Inc. 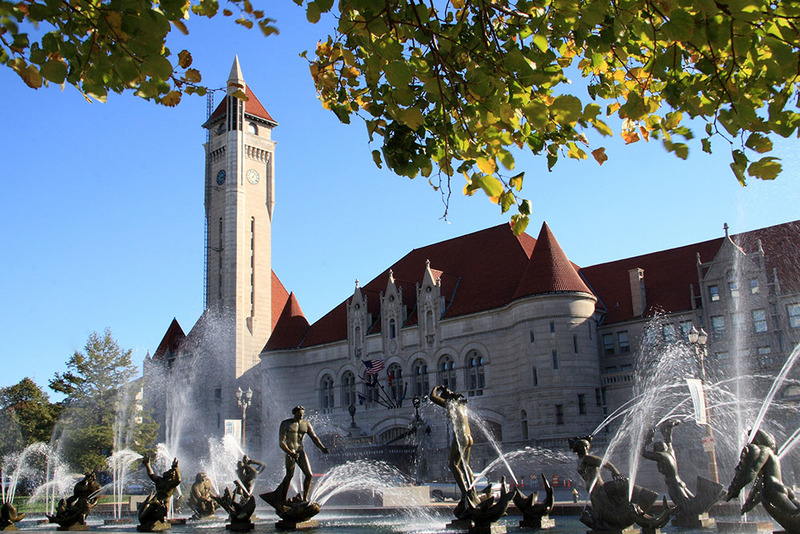 Explore the heart of the beautiful Midwest on one of our St. Louis educational tours. 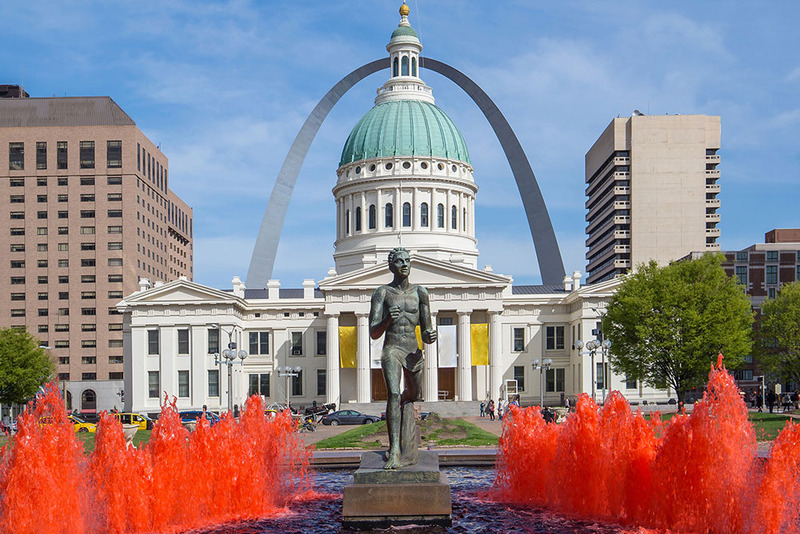 Once home to famous travelers and discoverers Lewis and Clark, St. Louis inspires and ignites the desire for adventure in all of us, and here, adventure in science, architecture, history and more await you and your students. Allow our educational tour operators to guide your group through this adventure and book your tour today! Why Trust Son Tours For Your Student Trip? 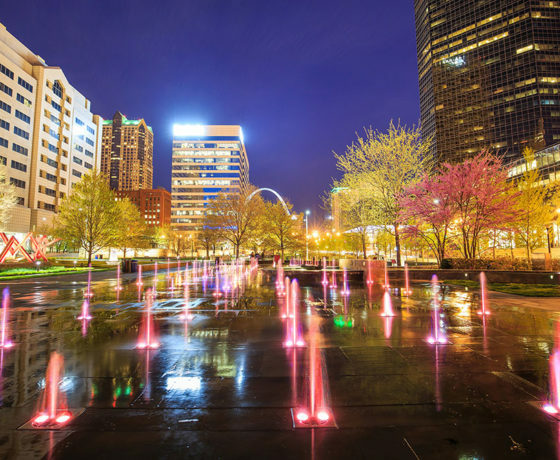 We know that planning school travel to St. Louis can be a hassle, but it doesn’t have to be! 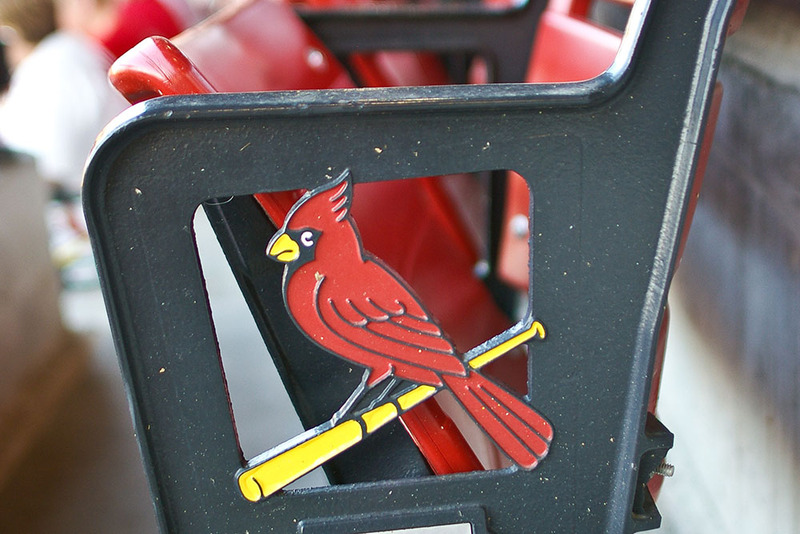 When you leave the planning to us, we take care of all of the details. Our licensed educational tour operators understand how to make the most of a school trip – making sure your students arrive safely and on time to each destination. Find out how your group can have a fun, safe, and educational experience with all that Son Tours offers! 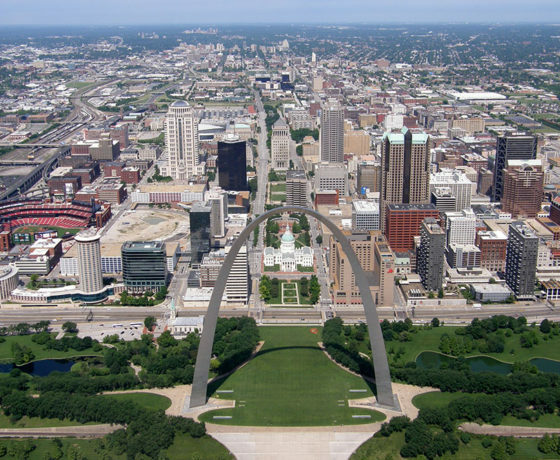 Gateway Arch: One of the world’s most recognizable landmarks, this archway makes for an incredible stop on any educational tour of St. Louis. 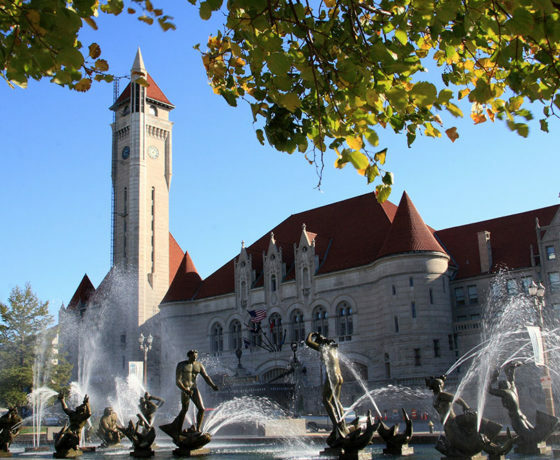 It is a marvelous piece of architecture and features a Museum of Westward Expansion and more! 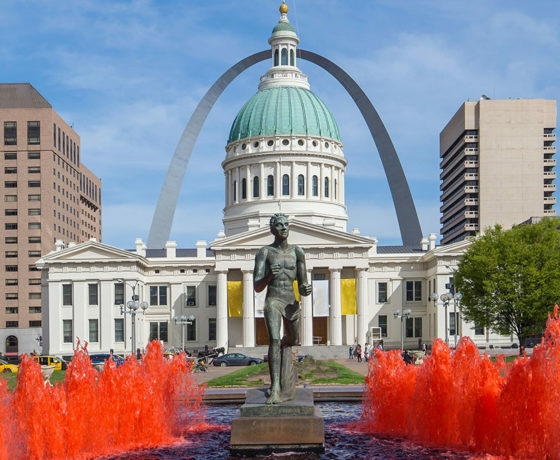 Six Flags St. Louis: Take your students to ride the roller coasters and enjoy thrilling attractions at this famous amusement park. 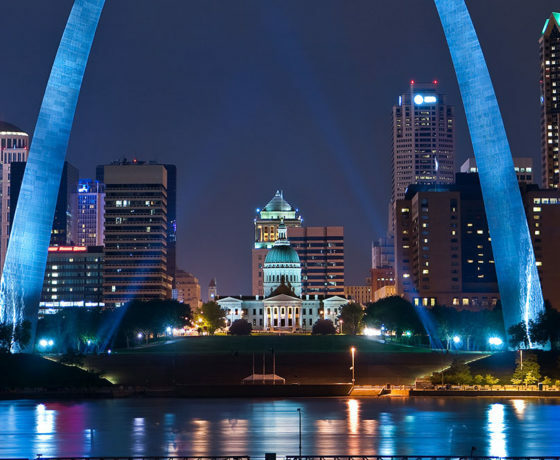 St. Louis Zoo: Teach your students about our precious wildlife at this Top-10 ranked zoo, where they can see grizzly bears, black rhinoceroses, tree kangaroos, and more! Mississippi River Boat Cruise: The fourth-longest river in the world has played a critical role in the development of our country. 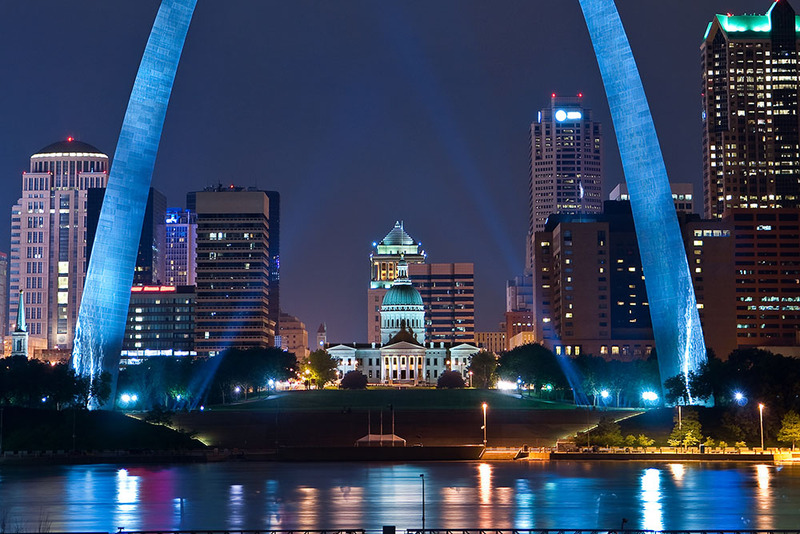 Take your students on a cruise to learn more about this fascinating river’s history. 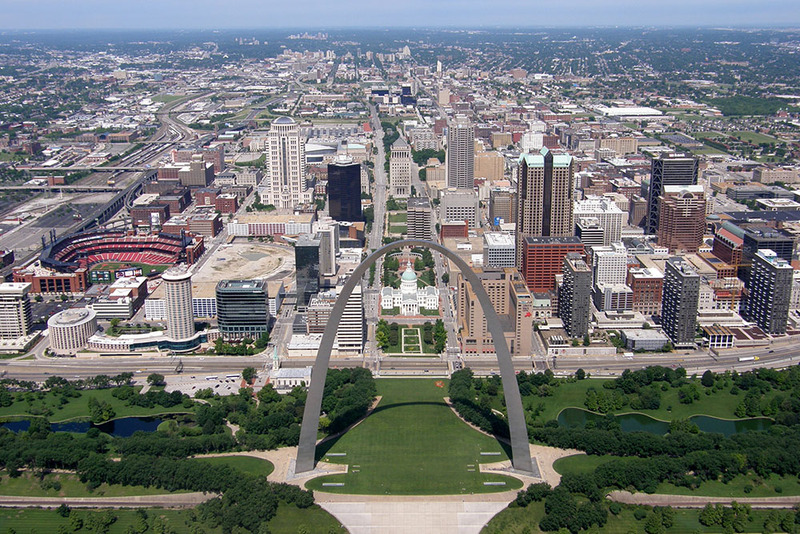 St. Louis Science Center: An excellent location for students to explore numerous fun and informative exhibits, visit the planetarium, or catch an IMAX film. 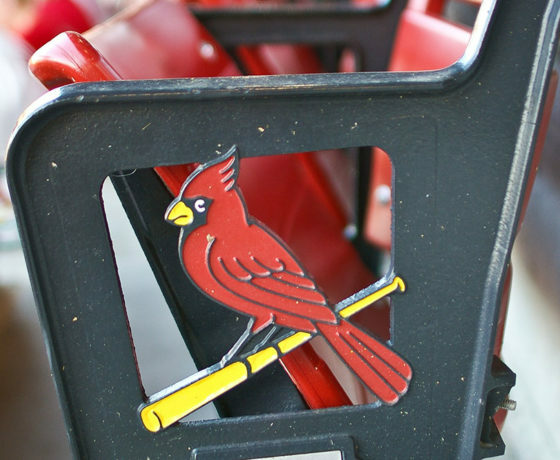 Busch Stadium: Catch a Cardinals baseball game at one of the nation’s most famous ballparks!